Welcome to Leisure Lane RV Resort! 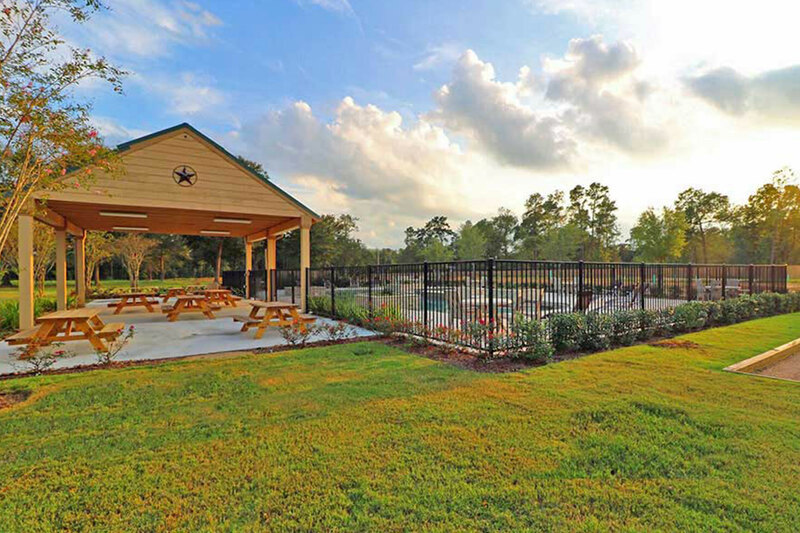 Leisure Lane RV Resort offers the comforts of a peaceful natural park setting, combined with extensive amenities to make your stay relaxing and enjoyable. It is our goal to offer our guests top customer service, providing them with a relaxed and comfortable camping experience. We maintain the highest standards with our guests, in order to keep our grounds clean and naturally beautiful, while providing a respectfully quiet and secure experience. We have many unique features that make our RV resort stand out from all others.